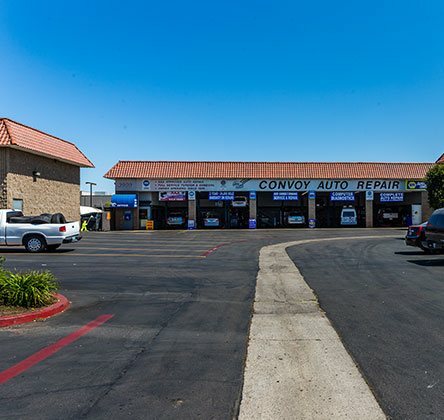 For over 40 years, Convoy Auto Repair has been a part of the San Diego community of car owners. 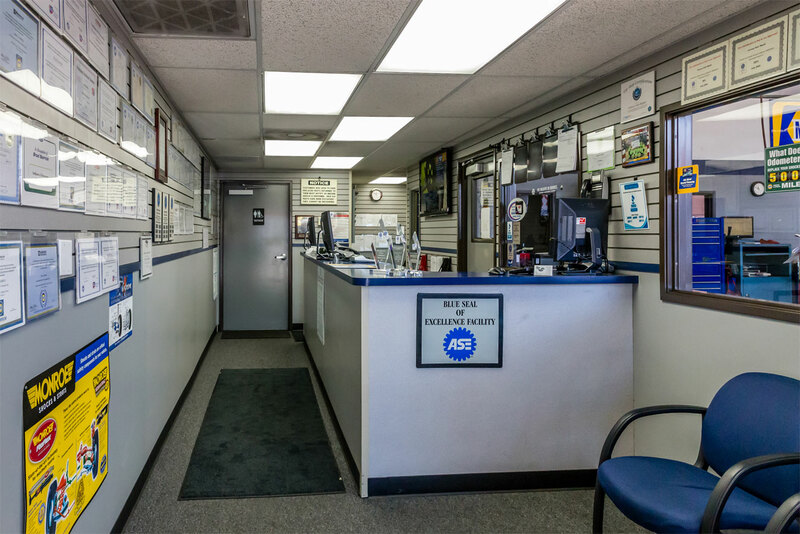 We provide car repair and auto service to generations of families from all over the San Diego area, including in the communities of Kearny Mesa, Clairemont, Serra Mesa, Tierrasanta, Mission Valley & Linda Vista. 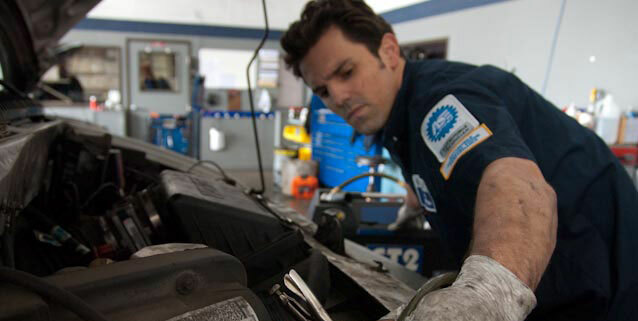 In fact, no auto repair shop in the neighboring communities has been in business as long as us. 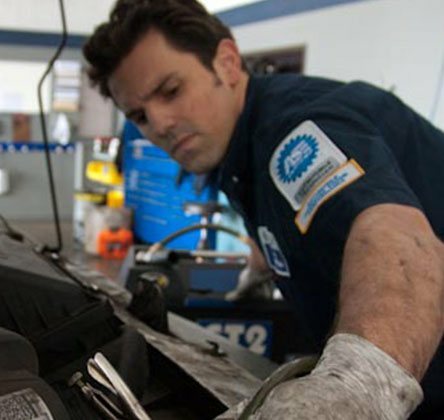 Regarding our technicians, it takes 30 years of ongoing training. 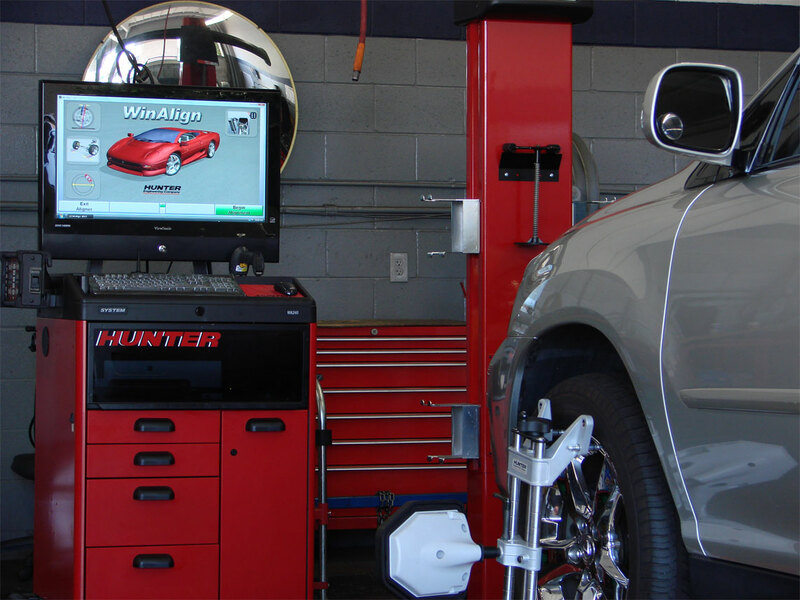 From the owner’s standpoint, the equipment, tools, and technology need to be state-of-the-art and of the highest quality. 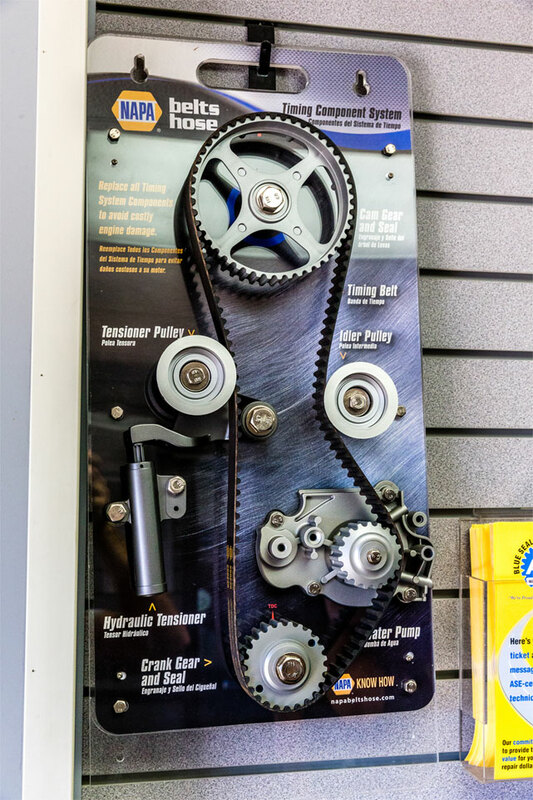 We must be able to test and diagnose your vehicle the first time. 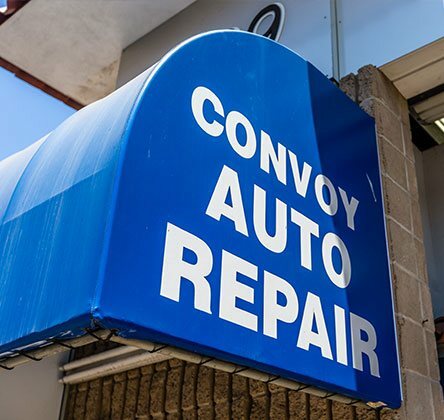 Convoy Auto Repair provides expert repairs, service and maintenance on all makes and models of domestic and import vehicles. 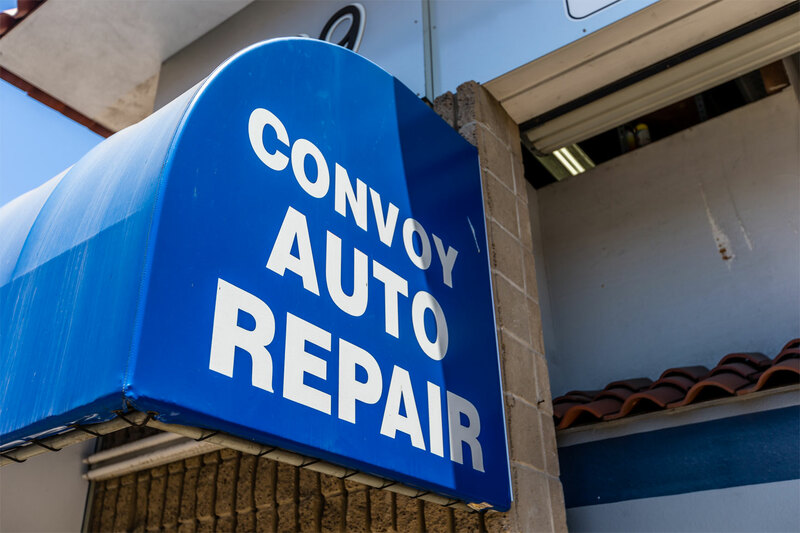 Convoy Auto Repair provides an array of car repair services to car owners throughout San Diego. 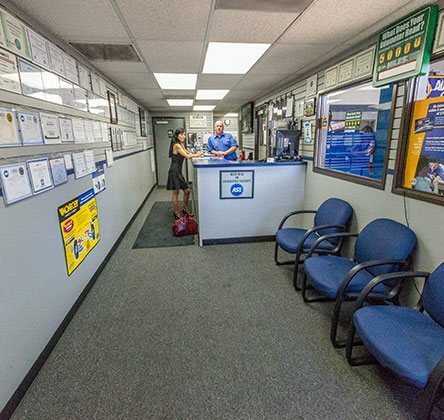 We are proud to have earned the reputation as the leading auto service center in the communities of Kearny Mesa, Clairemont, Serra Mesa, Tierrasanta, Mission Valley, and Linda Vista. 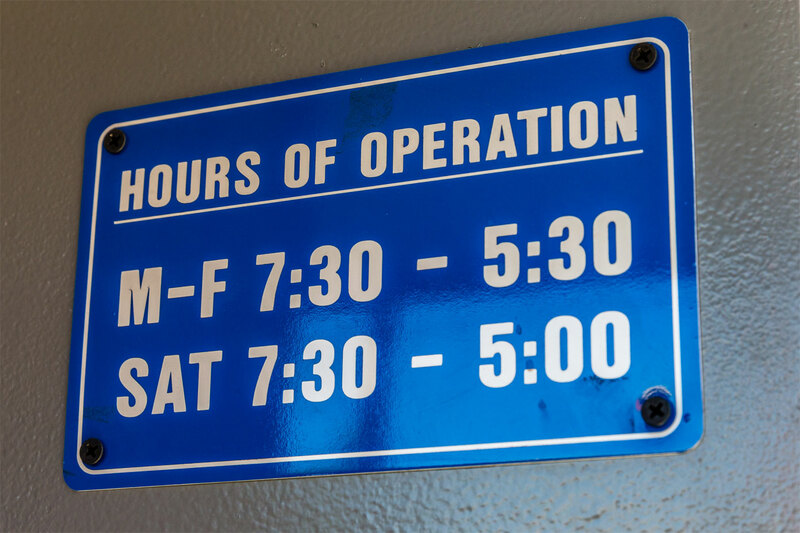 Are you searching for towing service in San Diego? 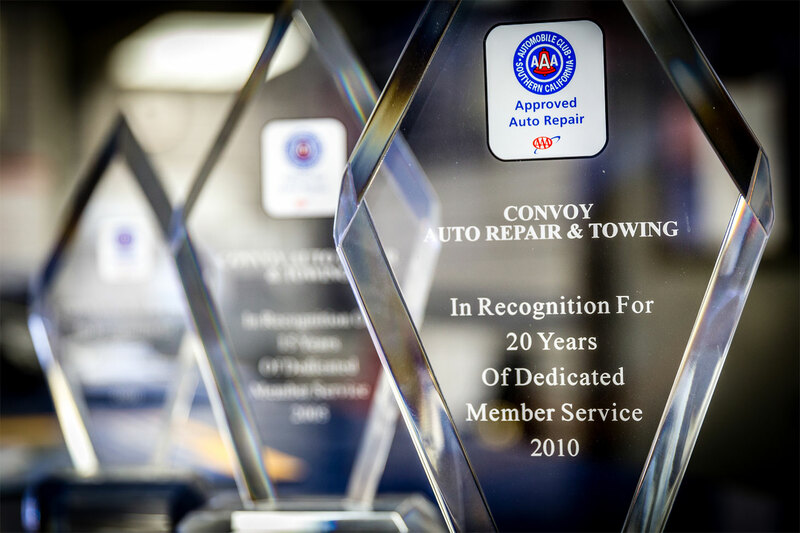 Look no further than Convoy Auto Repair. 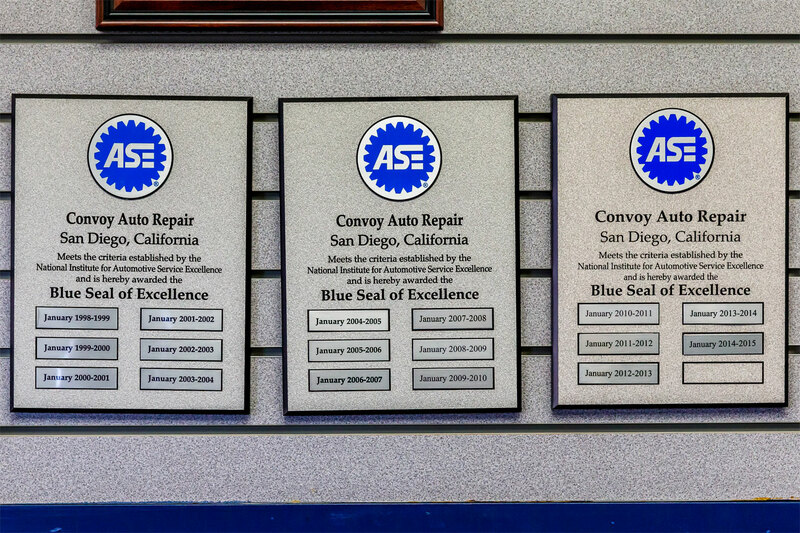 We have been the go-to car repair shop for car owners in San Diego for over 40 years. 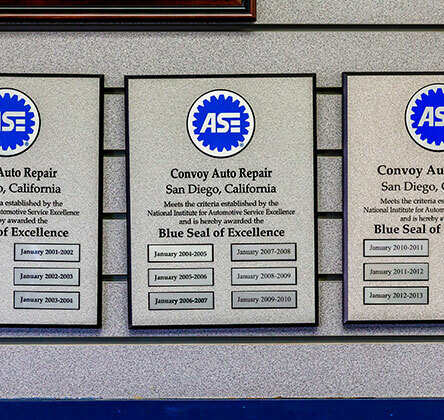 We are proud to have earned the reputation as the most reliable and trustworthy auto service center in the communities of Kearny Mesa, Clairemont, Serra Mesa, Tierrasanta, Mission Valley, and Linda Vista. 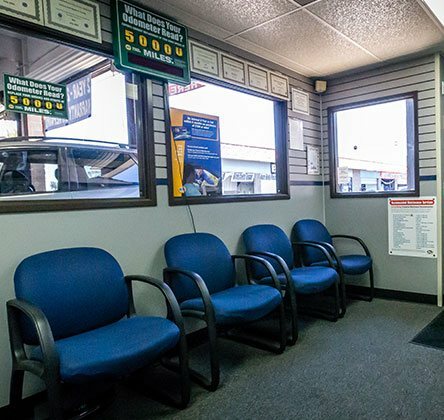 Are you searching for Smog test and repair in San Diego? 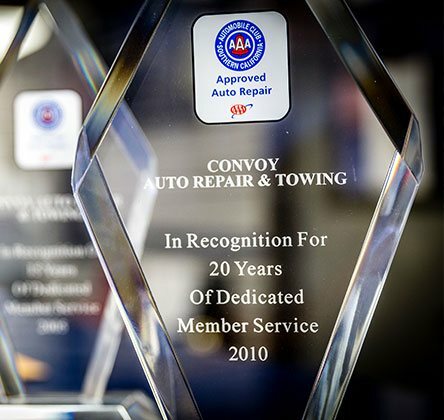 Look no further than Convoy Auto Repair. 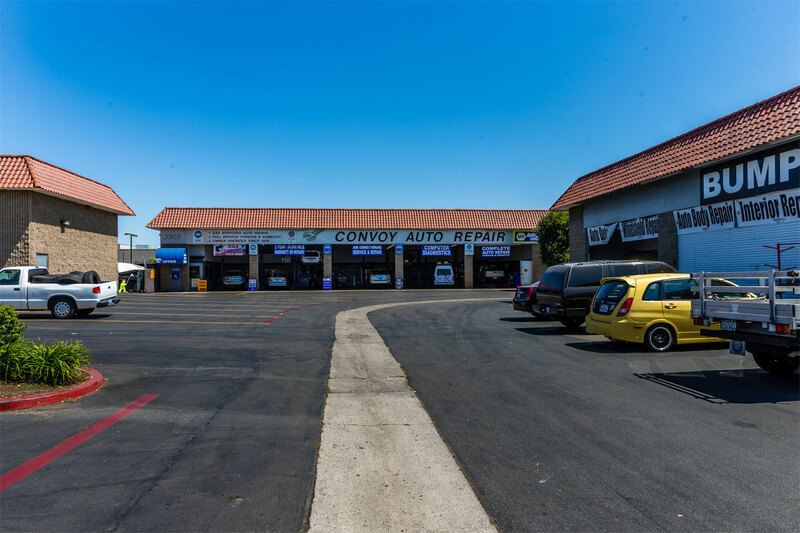 We are proud to have earned the reputation as the leading the car repair shop in the following communities: Kearny Mesa, Clairemont, Serra Mesa, Tierrasanta, Mission Valley, and Linda Vista. 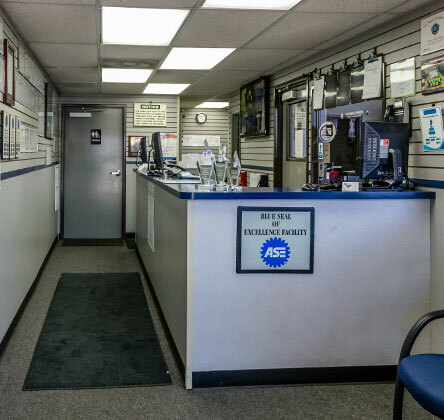 While there are many quality repair facilities, each AAA–approved auto repair facility is carefully screened and monitored to assure it meets our tough standards and criteria. 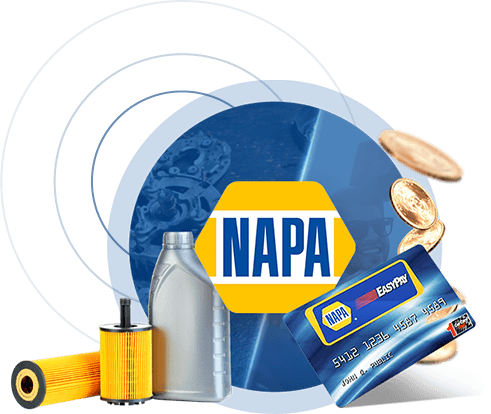 Sheet metal, paint, glass, and upholstery are not included in the program, although some AAA–approved facilities may offer these services. 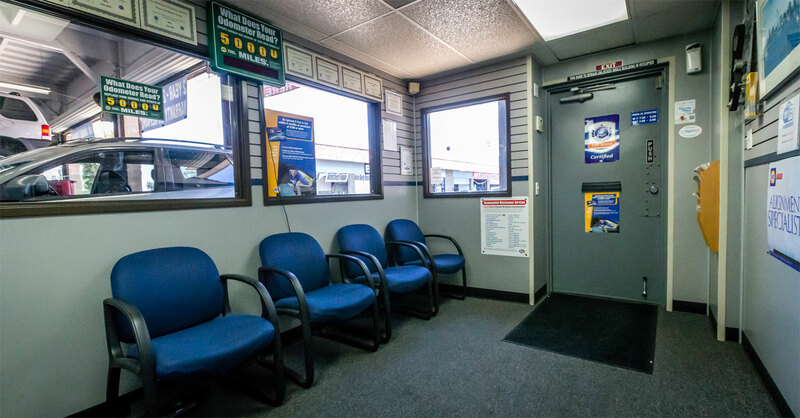 The facility listing used in the AAA–approved online search program is updated regularly. 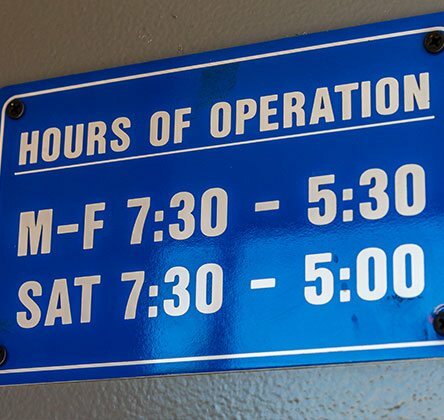 We recommend, however, that when you visit one of these facilities, look for the official Approved Auto Repair sign to be certain it is still part of the AAA–approved auto repair program. 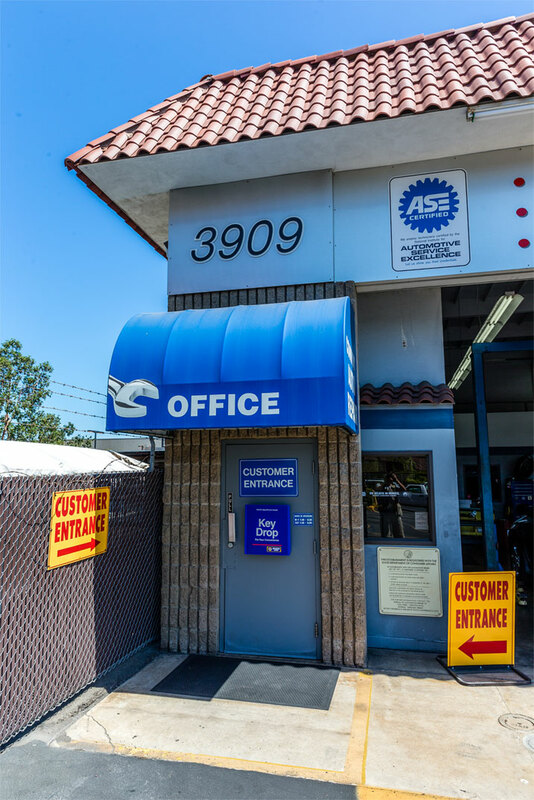 ASE's mission is to improve the quality of vehicle repair and service through the testing and certification of repair and service professionals. At present, about 400,000 professionals hold current certifications. 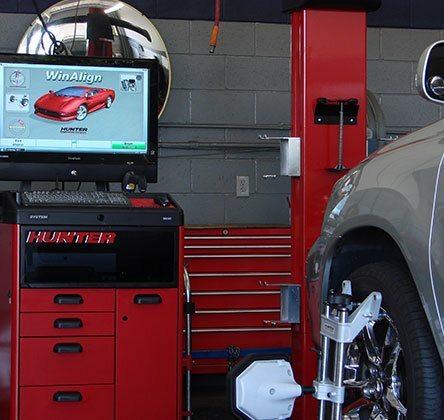 They work in every segment of the automotive service industry: car and truck dealerships, independent garages, fleets, service stations, franchises, and more. BBB sees trust as a function of two primary factors – integrity and performance. Integrity includes respect, ethics and intent. 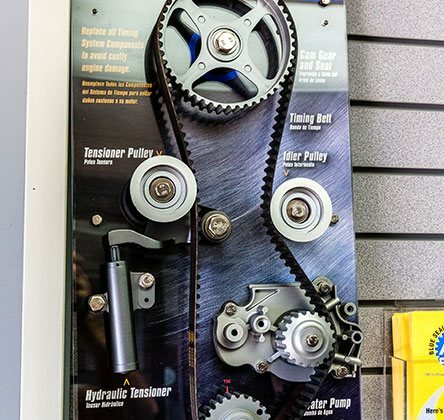 Performance speaks to a business’s track record of delivering results in accordance with BBB standards and/or addressing customer concerns in a timely, satisfactory manner. 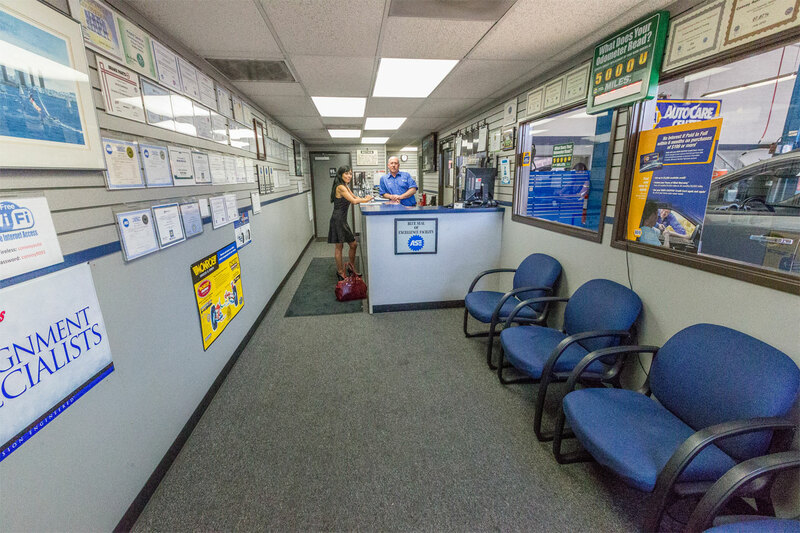 BBB ensures that high standards for trust are set and maintained. We exist so consumers and businesses alike have an unbiased source to guide them on matters of trust. We provide educational information and expert advice that is free of charge and easily accessible.